Get a head-start on the competition by preparing for your public safety test. Take timed practice tests, track your scores, and ensure you get noticed. Get prepared for your public safety test today and apply with confidence. Applying for a Public Safety Position? JobTestPrep has created various public safety exams which encompasses multiple professions. You can prepare yourself for police tests, firefighter exams, dispatcher exams, corrections officer exams and more. If you’re looking for a career in public safety then you will inevitably come across a public safety written exam. Irregardless of whether you want to be a firefighter, corrections officer, or have a different position, you will face an entry-level exam of some sort. The exams can vary by being computerized, or paper and pencil, video-based or strictly textual. The exams are mostly multiple choice and includes writing sections as well. JobTestPrep allows you to know what to expect on your test and provides you with practice tests for the public safety exams. Very nice people. Made you feel comfortable and at ease. Unfortunately this candidate did not make it through and get offered a job. The above may be a reason why. So�metimes when you come to a test where there is a good atmosphere, you can easily act in a way that is too friendly. Remember, you are applying for a job first and foremost, not making friends. If you do act in a too friendly way, the examiners sense a lack of professionalism and this can disqualify you. JobTestPrep has created customized preparation packs by public safety profession, company and state. There are plenty of law enforcement exams throughout the United States. A majority of the entry-level exams are given by specific companies which state and city police departments trust to give accurate information. One of the hardest entry-level positions to acquire is a firefighter. There are few job openings available each year and the competition is fierce. In order to impress the recruiters, you should practice with firefighter practice tests and study guides which you can find in our firefighter preparation packs. One of the up and coming popular public safety positions is a corrections officer. The corrections entry-level exams are mostly prepared by a select few companies; however, some states specialize them to adapt to their unique needs. Start preparing for the corrections officer exam. As an overlooked profession, dispatcher exams are tough. There is a lot of multi-tasking involved which includes both audio, visual and spatial reasoning. JobTestPrep offers dispatcher preparation packs in order to help you prepare for the exam. 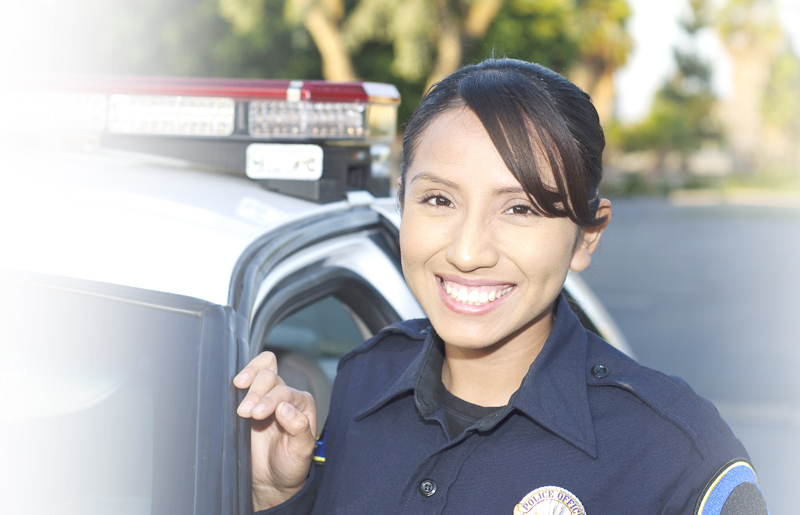 JobTestPrep gives you the distinct advantage of allowing you to practice for your public safety exam anywhere, anytime. As long as you have internet access, you can use your public safety practice tests and prepare for your exam. The public safety preparation packs also include study guides and detailed explanations in order to help you ace the exam.